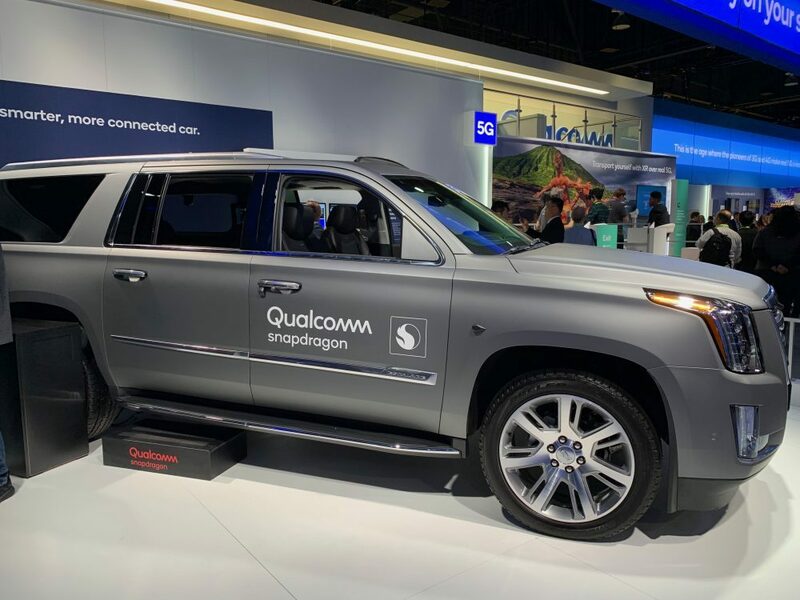 Counterpoint Research attended CES 2019. Total attendance was down this year. This is partially because many of the main tech sectors with the most excitement are not yet ready for prime time. It is also because more companies are branching off and doing their own developer conference or analyst / media event. Some companies are deciding to fund and attend more precise industry events instead of CES and its broadness. Despite this downturn in attendance, there was plenty of interesting evolution within AI, 5G, automotive, smartphone tech, and other spaces. 28k unique hardware devices have implemented Alexa voice capabilities with 60k learned skills. Over 100m ‘Echo and Echo-like’ devices have been sold. This space has been around for years. The beauty of the space today is how much the cost has been driven down and the ease of implementation. Today, for example, Amazon has off-the-shelf hardware modules an OEM can choose depending on the sophistication level needed. Since Amazon has enabled voice in millions of devices, its R&D services are extraordinary. This R&D hand-holding is quickly driving voice into new hardware, which continues to accelerate Alexa adoption. Google equally flexed their voice assistant muscles. AI: AI was over-hyped at CES. Much of the hardware bragging ‘AI’ ran simple code that served a purpose or ran some if-then statements. There was no actual learning going on. However, even with the over-hyping, the number of products and verticals touting AI was impressive. TV’s, smart cameras, and smartphones were, of course, there. There were also tractors, robots, workstations, glasses, golf clubs, stereos, locks, tennis racquets, and hundreds of other items. Stay tuned as space matures. 5G: US carriers climbed over each other to cry how they will lead 5G rollout. Lacking were any details on pricing which will give the true insights into how fast subscribers will adopt. Carriers realize that enhanced mobile broadband to smartphone owners will not drive enormous adoption. This is why all major carriers have set up innovation centers to drive much-needed 5G applications. Much easier to understand but are year(s) away are new use cases of connected cities, connected (5G) factories, and the big prize—automated driving cars. Fixed wireless mobile broadband will be a key and early use case if the economics work out. Auto: The auto space was everywhere. Many semiconductor players have solutions aimed at ADAS, mmWave radar, and infotainment systems. Automobile players were demoing their vision of new services for the fully automated era. For more, see numerous reports on www.counterpointresearch.com such as, How Do Automakers Generate Additional Revenues from Connected Vehicles? Smartphones: No major OEMs launched devices. Wrong time of the year. MWC and other events are where the major launches occur. There was some interesting smartphone tech at the show. 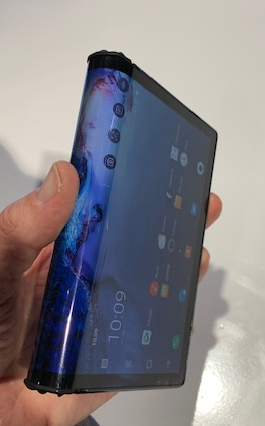 We are in the early innings of foldable displays. They are big, bulky, expensive and the key use cases remain weak. Semiconductor and software suppliers are ready to support as the tech evolves. We also saw new technologies and implementations to eliminate the display ‘notch’. There were also live demos of over-the-air wireless charging. Despite no major flagships launching, there was still plenty to see within mobile. For more highlights, see our CES report (here). Jeff has 20+ years experience in technology research, business development, competitive intelligence, and business management. 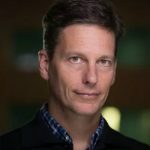 Prior to joining Counterpoint Research, Jeff held various research & product development roles at Microsoft, Nokia, Roth Capital Partners, and Gartner.